Good ol’ email. Instant messengers have come and gone but email has outlasted them all. These days, people have multiple email addresses – one for work, one for school, one for personal use and the list goes on. This makes it easier to obtain someone’s email address because people are less attached to that one email they used to have. We are in an environment where an abundance of email marketers are battling to attract, engage and ultimately convert leads. It’s definitely not easy. An email marketing campaign that results in 25% open rate would be extremely impressive (in general – but it does depend on the industry). If you’re trying to create an email marketing campaign, keep reading below for 7 steps that will guide you in the right direction. Easy there turbo! If you want your campaign to be successful, you need to take a breather and really think about what you’re saying. Don’t just rush forward with the first idea that comes to mind. If you sell products in an e-commerce store, you might be trying to drive sales. In this case, your emails might link to best sellers, promote new merchandise, welcome new members, or reward loyal ones. Ecommerce platform — Check your online store for current and past customers. Different platforms have different methods for exporting customers: depending on the solution, you may be able to export their purchase orders, their email addresses, and other relevant information. 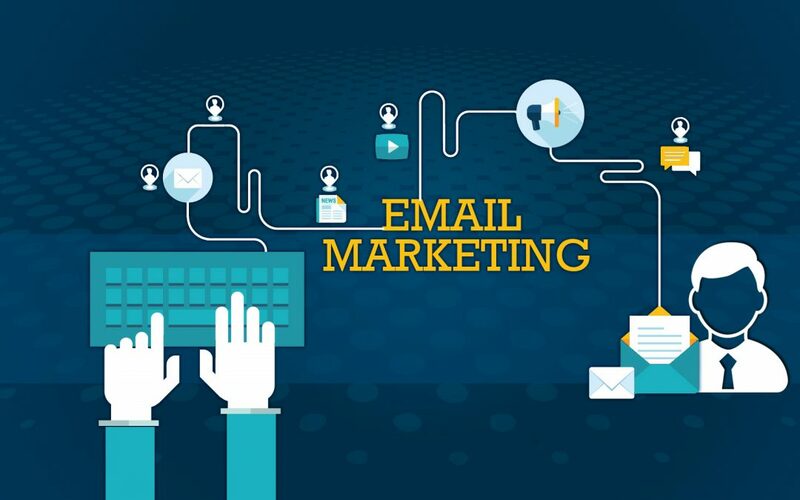 Check whether your email marketing solution integrates with your e-commerce platform. Email marketing is a great way to increase engagement and convert leads but like all successful strategies, it takes a lot of work. If you’re looking to outsource your email marketing campaigns, look no further than Carte Blanche Media! We have the experience and expertise you need to get it done right.